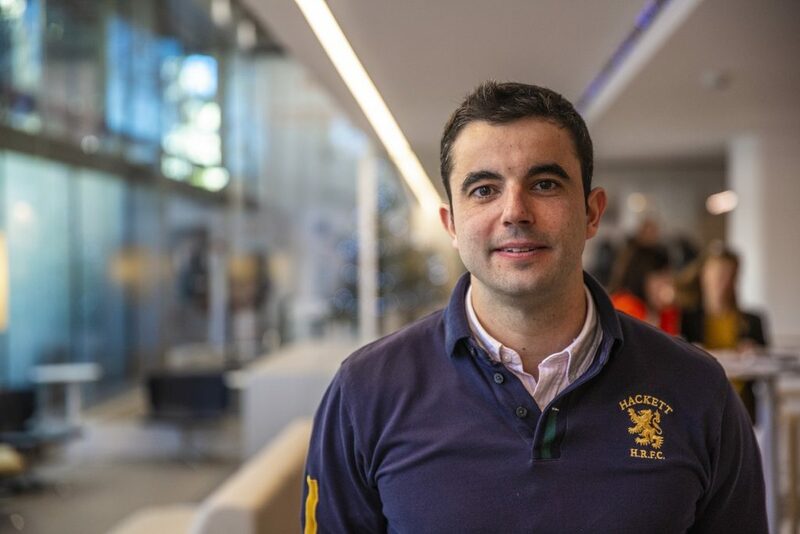 We interviewed Álvaro Fernández, Spanish alumnus from the Master Internacional en Marketing – Bilingüe at EADA Business School. He also participated in the EADA exchange programme at the University of Linköpings (Sweden), where he specialised in International Business. Álvaro has more than 6 years of experience in international markets, and currently holds the position of Business Development and Area Sales & Marketing Manager at Idilia Foods (brand portfolio: Cola Cao, Nocilla, Paladín, Mesura and Okey) for the Asian, European, Canadian, American and Russian markets. What are your current responsibilities at Idilia? My main responsibility is to find or create the best route to market in the international mass consumer channels for all the current SKU in our product portfolio as well as promote our brands. To do this, I have to design and implement a long-term strategic plan, which includes market studies, positioning in marketing, communication plans, logistics distribution and profit and loss accounts. Depending on the market, we may find import barriers and value chains with different cost structures and supply that will influence whether I manage sales and marketing using importers and distributors, whether I work directly with food chains, whether I implement international joint venture operations such as co-packing or I use a business model based on local manufacturing, subsidiary offices etc. In your opinion, what are the greatest challenges facing a Spanish company in the Asian market? 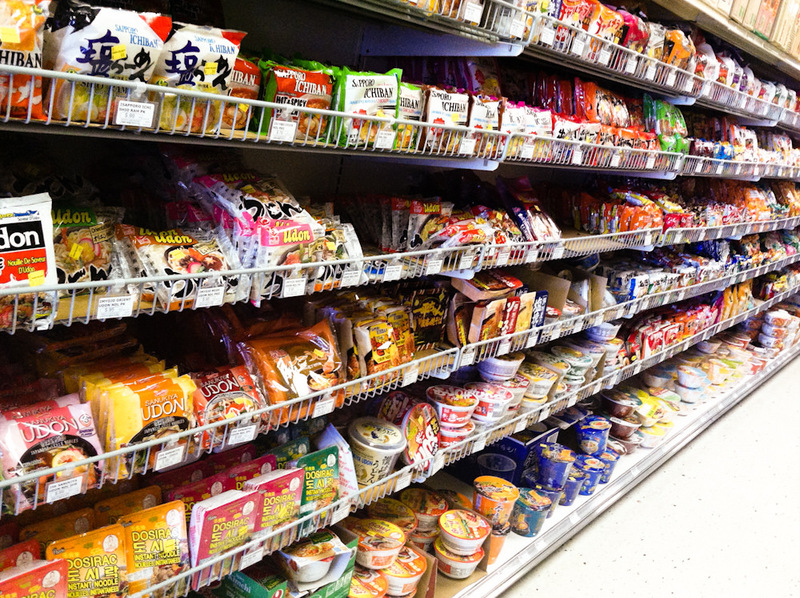 If you are a manufacturer of mass consumer products and you want to enter the Asian market, you need to have a product that has a differential added value. You also need to have a team who know how to manage internal resources efficiently in order to deal with customs, legal issues, local requisites or tailor-made production such as specific labelling, changes in the product formula etc. In any case, the launch or rollout of your brand in a new market will depend very much on whether you can find a partner with financial muscle and a strong marketing presence. However, one of the key factors will be the category or market growth. According to Álvaro, a new product must demonstrate a clear added value to local customers to succeed in Asia. How do you see the future of food companies in light of the globalisation of the markets? Protectionism plays an important role in a framework of international trade but sometimes it is better to set aside political and economic interests and understand that we live in a world where there is a growing demand for food and that the conditions for a business model based on local manufacturing are not always going to be optimal due to availability of raw materials or investment costs etc. In light of this demand, it is important to facilitate food companies that want to establish their international business. How has the sector changed over the last 5 years? What impact have new technologies and social networks had on the sector? In Spain, the mass consumer sector has opted for innovation so as to keep growing in a mature market and the products we consume are moving towards a healthier trend. Social networks are useful for communication and for positioning your brand according to a few attributes but they do not generate sales. In China, however, shopping habits and processes are changing so fast and there is unstoppable growth in the online shopping channel which already occupies 35% of total retail consumption. During my last store check in Beijing, I saw adverts all around the city for web platforms or mobile apps for online shopping where the order would arrive at your home in less than an hour at no extra cost. The Chinese have an amazing capacity for this although it is important to highlight that it is their cheap labour force which gives them this competitive edge. My time at EADA gave me the opportunity to professionalise my experience in different aspects of Marketing as well as learn to face and find solutions to real world business problems that happen on a daily basis. What do you recall from your time at EADA? My time at EADA gave me the opportunity to professionalise my experience in different aspects of Marketing as well as learn to face and find solutions to real world business problems that happen on a daily basis. The opportunity to debate in a multicultural environment also gave me experience when it comes to interacting with others. What do you value most about EADA? The teaching system based on case study methodology gives added value as well as the opportunity for team work in a multicultural setting. Being able to participate in the EADA exchange programme and study International Business abroad was a significant boost for my professional career. What advice would you give a future graduate from the Master of Marketing who would like to work for a mass consumer goods company? Mass consumerism is a dynamic sector that is under constant change so you never get bored especially in the international setting. It is important to make the most of the knowledge you acquire during the Master’s programme if you want to do well. However, it is also important to learn how to keep growing and improving oneself.